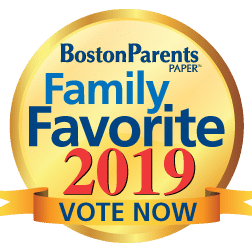 Thank you to everyone who took a few minutes to nominate Pine Village Preschool as a Boston Parents Paper Family Favorite for 2019! We’ve been fortunate enough to have secured our spot as a Family Favorite since 2014 and would be honored to be chosen again in 2019. Currently, the Final Voting Is Now Open Through April 30th!